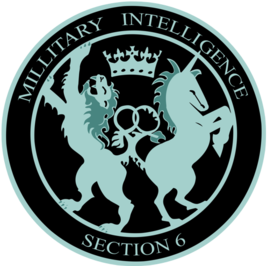 ​UNITED States of America - It can now be reported that the Joint U.S.-French Intelligence Task Force, operating on American soil for over 200 years, has uncovered a massive British Intelligence MI6 espionage operation with a tie in to a joint U.S.-British-Australian spy network Echelon that has totally compromised the U.S. State Department, the U.S. Department of Energy and directly controls the treasonous UN-Constitutional Department of Homeland Security (DHS). Note: George W. BushFRAUD's totally UN-Constitutional Patriot Act aka an Adolf Hitler NAZI German style 'Enabling Act' gave DHS (Department of Homeland Security) supreme power over the aforementioned government agencies, including U.S. Customs (no longer exists, now DHS) and the Department of Justice. Accordingly, the Patriot Act has opened the door for this massive espionage against the American People. 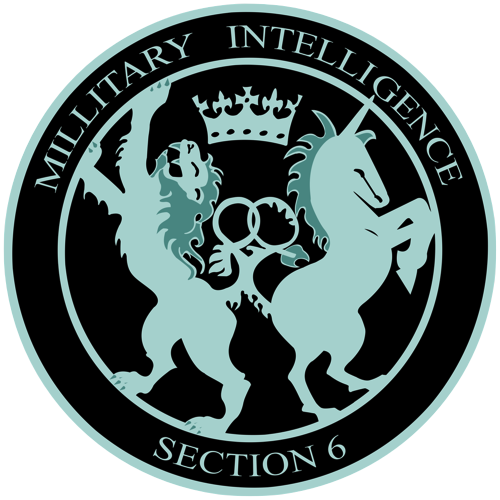 At this hour if you are an American citizen your phone calls are not only tapped by NAZI Paperclip U.S. NSA but also by British and Australian Intelligence. Republican presidential candidate Rand Paul of Kentucky and at least 70% of the U.S. Military have had enough of this HIGH TREASON! Senator Paul, who will today filibuster the Patriot Act into the fires of hell, along with the U.S. Military, now have proof that the ISIS 'crisis actors' currently operating across the Middle East, are directly funded by the British Bank of the Middle East (headquartered in the nation of Qatar). These 'crisis actors' were trained in Libya by a British Intelligence MI6 paramilitary group called Blackwater Associates. Blackwater Associates not only trained the 'crisis actors' but were used by the U.S. State Department as security at the unregistered diplomatic outpost in Benghazi, Libya where the late Ambassador Christopher Stevens .... plus 3 patriot marines. The Joint U.S.-French Intelligence Task Force has also confirmed that then Secretary of State Hillary Rodham Clinton removed the security for the outpost when Ambassador Stevens was in country. 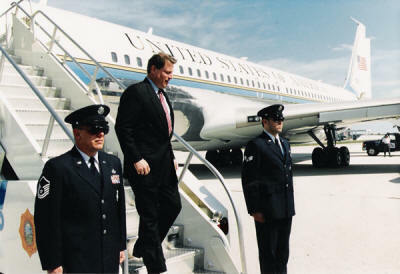 Secretary of State Clinton then refused three (3) requests by Ambassador Stevens for the use of U.S. Military personnel to guard the unregistered outpost rather than Blackwater Associates. ​Stevens had uncovered evidence now in possession of Senator Rand Paul, R-KY, linking the U.S. State Department, British Blackwater Associates, and the aforementioned British owned The Bank of the Middle East in funding, using and training ISIS to operate as a surrogate terrorist paramilitary group to script military psy ops across the Middle East (Syria, Yemen and Iraq) and simultaneously manipulate the price of crude oil futures on behalf of British Petroleum (BP). 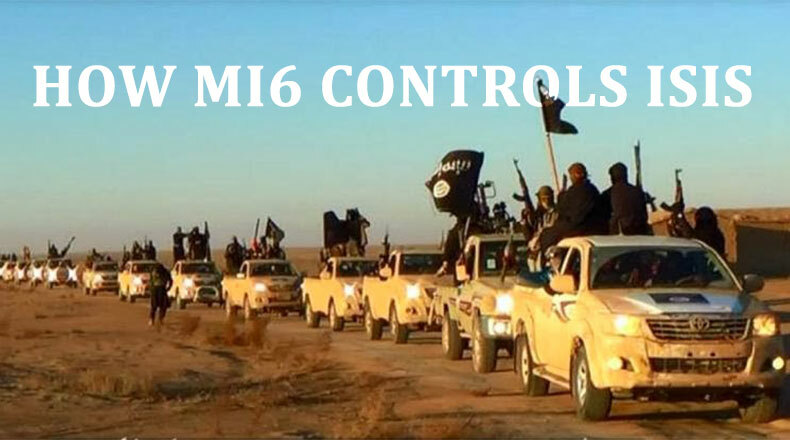 Note: ISIS has been buying crude oil $10 - $15 below market price and then turns around and sells it to British Petroleum (BP) on the black market with ISIS receiving large commissions for this crude oil swindle. Summation: Ambassador Stevens knew too much and he met the same fate as Vince Foster, former CIA Director William Colby along with John F. Kennedy Jr. They were all victims of the Bush-Clinton 'True Colors' assassination squads. 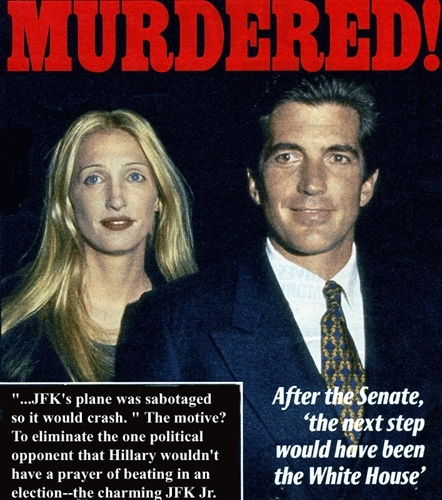 ​Reference: John F. Kennedy Jr was assassinated to clear the field for Hillary's New York senatorial run and it should also be mentioned that the Bush-Clinton 'True Colors' assassination teams attempted and failed to assassinate then Vice President Albert Gore Jr., now year 2000 duly elected President by vectoring his Air Force Two Vice Presidential aircraft over the skies of Chicago, Illinois in 1999. ​The attempt to assassinate Vice President Gore was, of course, an attempt to clear the field for George W. BushFRAUD in the upcoming year 2000 presidential election. P.S. We can also divulge that Secretary of State Clinton used her illegal private email accounts at the State Department to coordinate with lifelong financial supporter Sydney Blumenthal sexual blackmail on her political enemies in both political parties. Hillary was assisted by former CIA-Mena, Arkansas drug runner and current FBI informant Larry Nichols of Conway, Arkansas, the same location of Bush Crime Family stooge alleged religious prophet Linda Newkirk. Both Newkirk and Nichols, along with Sydney Blumenthal, operated as liaison to the National Enquirer. We can also reveal that both Newkirk and Nichols are vicious opponents of year 2000 duly elected President Albert Gore Jr.
We can also report that Newkirk and Nichols had tie ins to the Bush-Clinton assassination teams and both had direct knowledge to the Bush-Clinton 'True Colors' assassination plot directed against John F. Kennedy Jr. and the attempt to vector Al Gore's Air Force Two aircraft over the skies of Chicago in 1999. It should also be noted that the attempt to assassinate Vice President Gore came a week after the assassination of John F. Kennedy Jr. Clearly the Bushes and Clintons have a political modus operandi, which deals in polarization, tribalization, and if worse comes to worse, assassination. The recent media reports reference sexual scandals on former Republican Speaker of the House Dennis Hastert and alleged Democratic presidential candidate Bernie Sanders have Hillary's fingerprints all over this latest media psy op. P.P.S. At this hour Greece remains in default and its debt with the German Deutsche Bank has now reached 19.5 TRILLION in euro denominated derivatives. Remember, folks, the 19.5 trillion euro denominated derivative debt represents the cross-collateralization of these derivatives with almost every major bank in the world. P.P.P.S. In closing, the death of the Patriot Act will also represent the end of algorithms and, accordingly, the end of illegal crooked worldwide banks use of illegal electronic algorithm trading to rig worldwide financial markets. It does not take four (4) days to shut down the service. It takes seven (7) seconds!